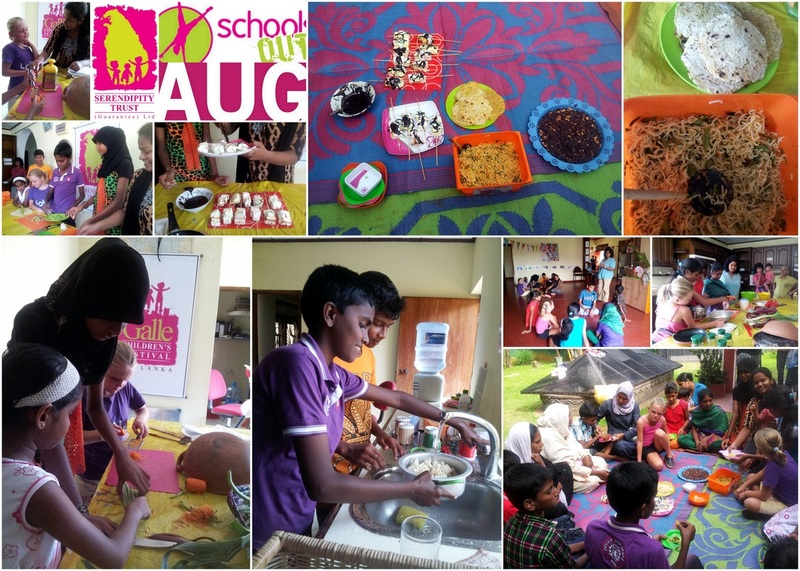 Participants from Rehana's Master Chef Challenge Workshop left Serendipity House with big smiles and full bellies! These future Master Chefs had a great time creating their own secret recipes - the menu included vegetable noodles, vegetable rotti, chocolate covered marshmallows and a 'chocolatey biscuity' pudding! 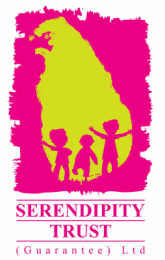 The best part of this session was sitting with all the kids and their parents in Serendipity's garden enjoying their special feast.